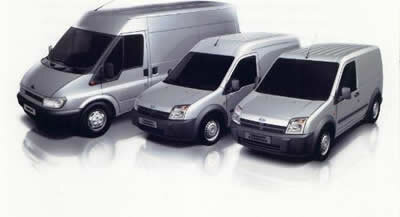 Competitive, tailored fleet insurance for your private fleet or company fleet vehicles. Insurance World offers flexible fleet insurance at competitive prices, with introductory discounts available. We’ll search our panel of leading UK insurers to find the cover that’s right for your fleet. Our fleet insurance experts have vast experience in providing specialist fleet cover for all sizes and types of multi-vehicle fleets. We can provide fleet insurance cover for two or more private or commercial vehicles and will cover a vast range of fleet vehicles. This includes fleet cars, fleet vans, lorry fleets, fleet HGV’s, taxi fleets and fleet couriers – and any mix of these vehicles. Covering all of your fleet vehicles under a single fleet policy will save you both time and money.